NO. 802 AH LOUIS STORE - Ah Louis' Store, established in 1874, was the first Chinese store in the county. 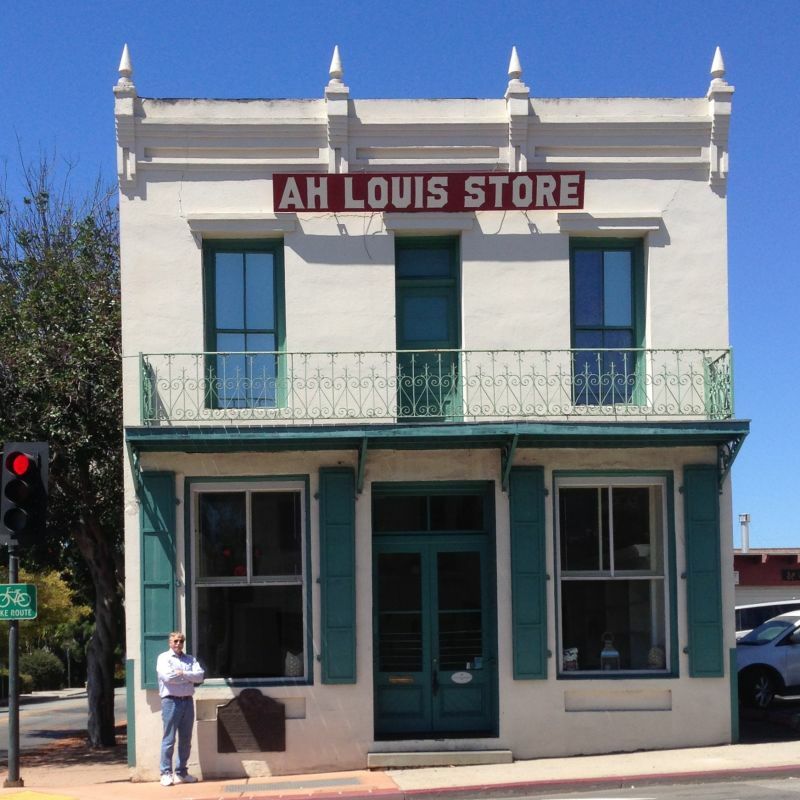 It sold general merchandise and herbs and served as a bank, counting house, and post office for the numerous Chinese coolies who dug the eight tunnels through the Mountains of Cuesta for the Southern Pacific Railroad, 1884 to 1894.